Sunday, 10th March saw us up bright and early to pitch our gazebo at Puketawhero Park here in Owhata for our local ‘Community Hauora Day’. 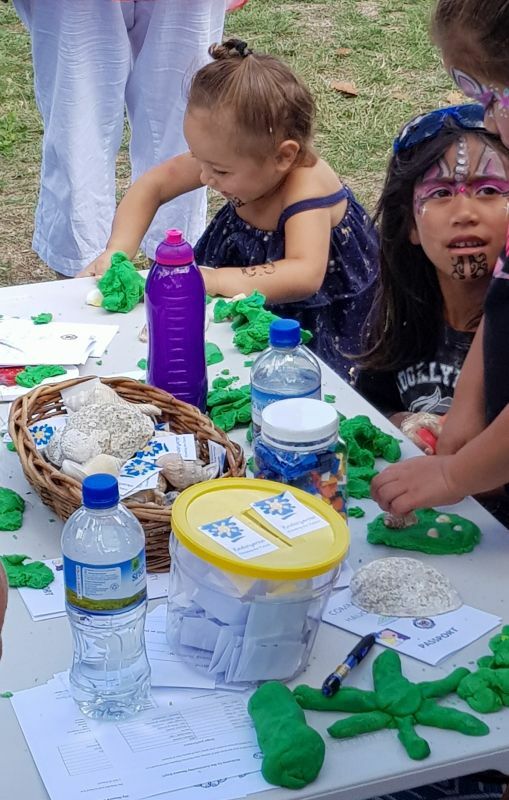 We joined with other Eastside Health and Education organisations to showcase what is available on our side of town for our tamariki and their whānau, to come together as a community and just to have some fun. Bubbles, playdough, competitions and face painting ensured a steady stream of tamariki filled our gazebo for the day, as local groups performed up on the stage, keeping the crowds entertained. It was great to see our own families and whānau enjoying the day and to give us the opportunity to catch up with some of our past families as well as making connections with other community groups who were there as well.